The postwar ingenuity of Stanford University and its role in building Silicon Valley as a technological epicentre are legendary. One of the keys to its success was the meeting of academia, the private sector and government, a model that serves as inspiration for successful technology parks around the world and now for the University of Ottawa’s latest venture: a partnership with Kanata North, billed as Canada’s largest research and technology park. Launched on November 6, 2018, the initiative aims to make the University of Ottawa a major provider of talent, research and training for Kanata North, a sprawling campus in the city’s west end that is home to more than 500 companies employing over 21,000 skilled workers. This collaboration is the brainchild of Sylvain Charbonneau, the University’s vice-president, research, who is no stranger to the benefits of pairing academic research and business development. As a former physicist with the National Research Council, he co-founded a communications technology spin-off based on his research and facilitated partnerships between research labs and the private sector. The vision for the partnership is wide-ranging and ambitious. At the local level, the goal is to capitalize on the University of Ottawa’s strengths, which include research in engineering, business and health care technologies, to help maintain and accelerate the ability of Kanata North industries to innovate and flourish. Stimulate knowledge transfer and facilitate access to uOttawa talent, researchers and educational programs by setting up a physical presence in Kanata North. Help foster innovation through collaborative research projects. Offer seminars, workshops and classes that meet the specific needs of the Kanata North community and make the University’s research capacities better known. Connect industry and students through co-op placements, internships and alumni. Create an Alumni Regional Council by tapping into the region’s 5,000 alumni. The Council will forge greater ties between Kanata North and the University. At the heart of the initiative is the idea of “co-creation” by academia and industry, says Charbonneau. The partnership could eventually lead to the establishment of a uOttawa satellite campus in Kanata, joint laboratories and the launch of additional start-ups. Local technology entrepreneur Terry Matthews supports the initiative: “The Kanata North area has been home to some of my most successful companies, including Mitel and Newbridge Networks. And the industry here continues to thrive. As part of that growth, I am pleased to see the University of Ottawa taking steps to develop a stronger local presence. 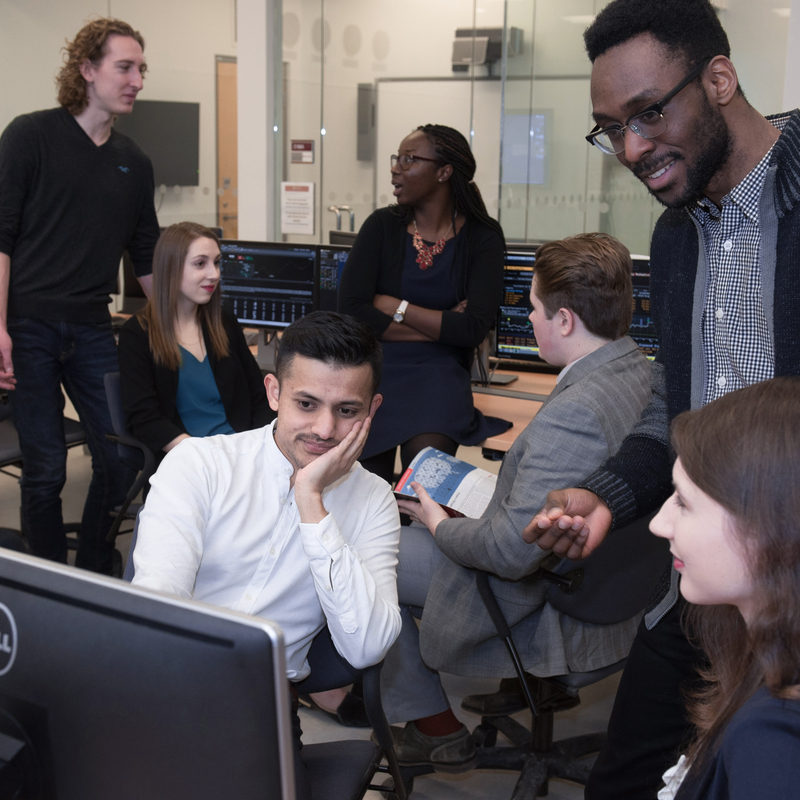 Indeed, as a platform for exchanging knowledge, uOttawa-Kanata North will build the capital’s very own epicentre of innovation — one collaboration at a time. The University is planning many activities to quickly connect the uOttawa community to Kanata North businesses. More specifically, the University will connect industry and students through co-op placements, internships and alumni.